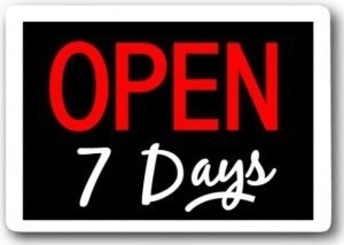 Is Your Agent OPEN 7 Days a Week? Its a very good question to ask an agent. Of course everybody needs a day off but in todays world the truth is that you can’t afford to hire an agent that is not available 7 days. What if you find a house you love and want to put an offer? If its a hot market you could loose the house. You never know what will happen in the next 24 hours, another buyer might see the property and put in an offer. I understand that there are circumstances where both you and your agent might not be available to go see a property but even a phone call to the listing agent to let them know you are interested might hold them from accepting another offer before you get to see the property. They can also go back to the other buyer and ask them to give them more time on the irrevocable. Today’s project at my house, involved putting a hole in the guest bedroom wall a few days before my mother in law rolls into town. Next, I had to find the pipes that led to the laundry sink in the garage and cut them, put in a valve so I can turn the water to the laundry sink off before it freezes. Just like the holidays, you’ll be glad when it’s over. Renovations have a way of growing and growing, kind of like your gift giving list. The painful truth amongst many parents is that we break the bank over the holidays to make our kids happy. The commercialism of Christmas puts tremendous pressure on families to open their wallets and buy toys and gadgets that will keep everyone content for a little while. Toronto is a wealthy city, and whether or not we feel the need to keep up with the Joneses, research has shown we try. Christmas spending can easily spin out of control before we know it. According to a study done by the Bank of Montreal in 2011, the average Canadian household plans to spend $582.70 on holiday gifts. 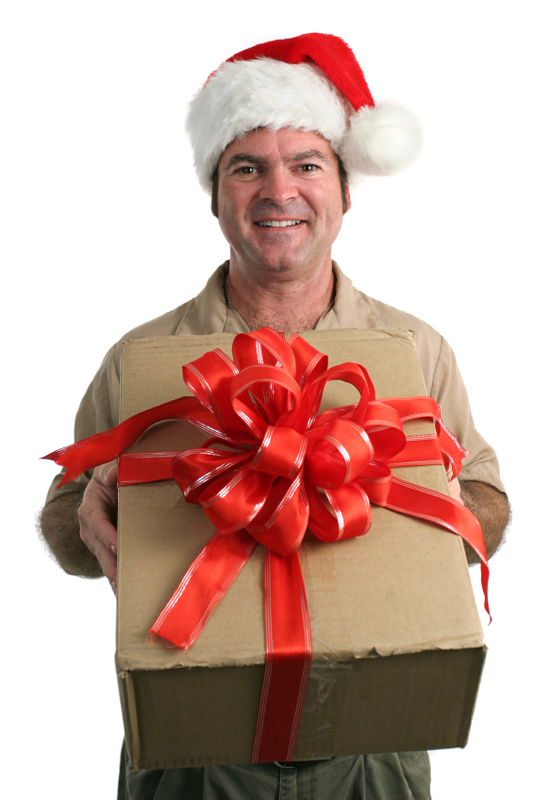 Another study by the Toronto Dominion Bank found that one third of Canadian households knew they would be buying gifts they could not afford. In 2006 a study performed by EKOS Research Associates for the Toronto Star found that the average Canadian household budgeted $861.00 for Christmas spending, 46 per cent planned to pay by credit ,and it would take an average of seven weeks to pay off debt. Things have changed since the crazy market of the early months of this year. 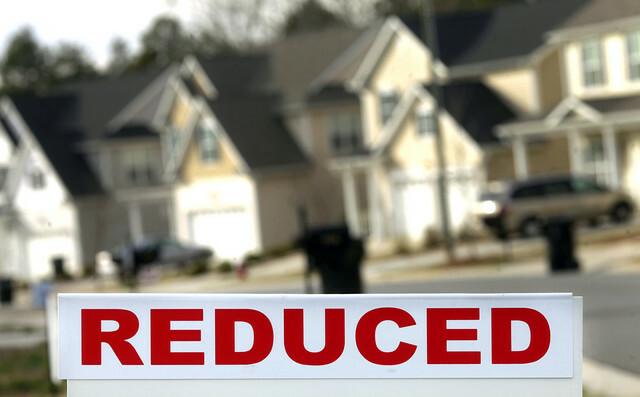 Here are some pointers in buying a house in a slow market. 1. Do not make a ridiculously low offer. While I believe in getting the best deal, asking an owner to sell his house for $300k off the selling price is crazy and the market is not that bad. If you make an offer like this you will offend the owners and they will not look at anymore offers from you. I’ve had this happen to crazy clients of mine. The best thing is to ask your agent to run a figure through the listing agent and see what reaction he gives. 2. How long has this property been on the market. This is key to understanding the sellers. Usually when the market changes, there are many sellers who will not change with it, and while you may be looking at this house, you may be wasting your time. The reason that the house has been on the market so long is that the owners are not willing to budge on the price. If they were, it would have been off the market within a few weeks like it should be. One thing is for sure in life: First impressions are everything. ok Two things are for sure, good looking people get ahead in life. Taking those things into account, the same rules apply when a buyer walks in your house for a showing. This is why so many stagers and decorators stay in business. While staging can cost thousands of dollars with renovations, the cheapest thing you can do to add thousands to your house is clean it. I try to engrave that into all of my sellers minds from the beginning. Why do some retail stores sell the same products at a higher price while others can’t sell the same product at a lower price. Its simple, the store that sells the higher priced one looks more high end. The atmosphere is better.